As per the new legislation, even buyers with a 20% or higher down payment must undergo a stress test, and must be able to meet a minimum qualifying rate equal to the greater of the Bank of Canada’s five-year benchmark rate or their contractual rate plus 2%. In other words, if you are planning on purchasing a home, or renewing and refinancing your mortgage, you have to have more money to buy a house than in previous years. These new mortgage rules and changes have made getting a mortgage approved from banks and credit unions tougher than ever before. 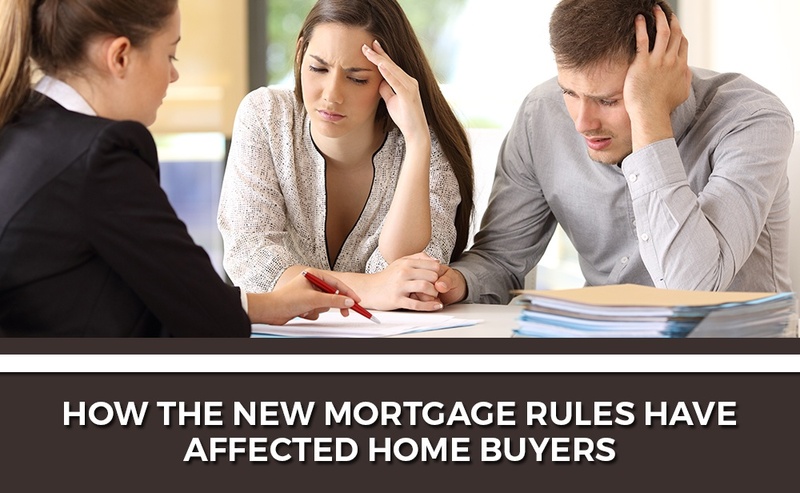 Apart from preventing clients from purchasing homes, it has also obstructed first-time home buyers from qualifying for a mortgage, which I believe these new changes are a bad legislation. People should get together and put some pressure on the government to relax the mortgage rules. Unfortunately, it looks like these new rules and regulations are here to stay for the foreseeable future, so if you’re planning on purchasing a home, or renewing and refinancing your mortgage, get in touch with Tony Hundal at the Axis Mortgage Corp. By working with a broker, you have an ace in your hands as your mortgage broker will know the ins and outs of the new rules. They can give you the best advice to achieve the goal of getting financing for your new real estate purchase. As the best residential and commercial mortgage broker in Surrey, BC, I will help you with debt consolidation, mortgage pre-approvals, first time home buyer mortgages, and investment property mortgage services to clients across Surrey, Delta, Richmond, Burnaby, White Rock, Abbotsford, Chilliwack, Langley, Vancouver. If you have any questions about mortgages, the stress test or mortgage rules, please contact us by clicking here. To learn more about how we can help you, please click here.